With an editorial in The Times acclaiming our work and ethos in December, 2015 saw the Harris Experience firmly establish itself as one of the UK’s foremost academic and cultural enhancement initiatives. 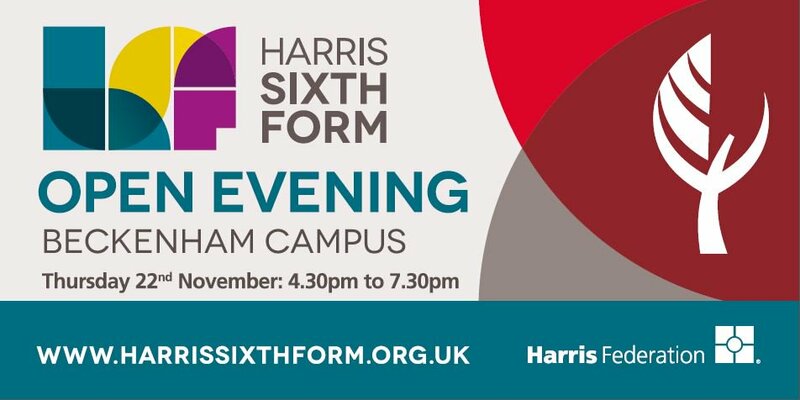 Now in its third year, its post-16 strand - Harris Experience Advanced (HEA) - continues to grow and develop its reach and impact within and beyond the nine Harris Sixth Forms it operates across. Progress driven by the passion and hard-work of its dedicated team and fuelled by the array of cultural, academic and higher education institutions now contributing their expertise, time, and resources towards ensuring more of our most able students apply and achieve entry into top Russell Group universities. 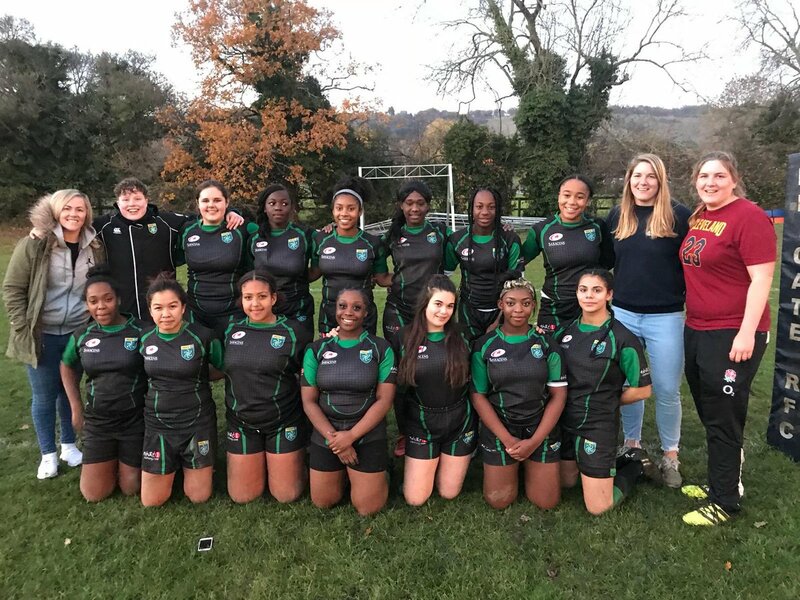 Indeed, it was with this goal in mind that our HEA Year 13s spent their autumn busily completing UCAS applications; with Oxbridge and Medicine applicants receiving additional support from the Harris Experience team to help them navigate their unique routes’ respective demands. Meanwhile, the wealth of impressive talking points amongst the personal statements of this cohort saw nascent reflection in the escalating activity of their peers in Year 12, as they began to build their extra-curricular profiles for the year ahead. Alongside termly 1-to-1 progress and target setting meetings and weekly bulletins broadcasting the rich array of lectures, university taster days, and residential opportunities available within and beyond London, Year 12 HEA students also attend bespoke events in their academies, created to raise their aspirations, enrich their intellectual horizons and hone their reasoning ability. 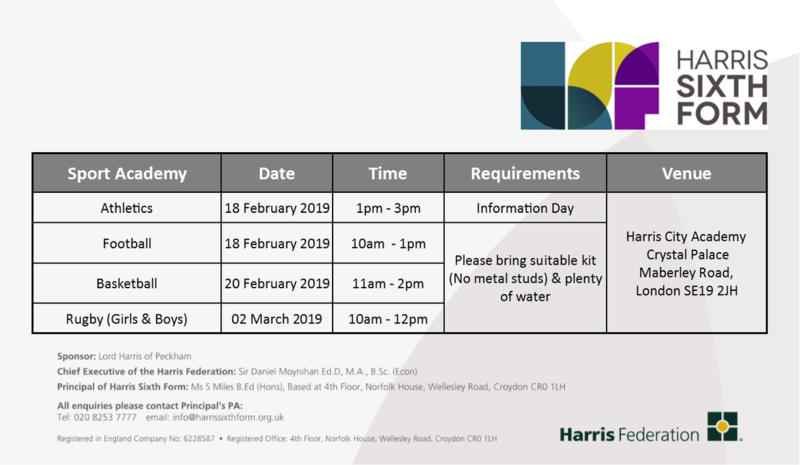 Academic seminars with Harris subject leaders are followed by a series of sessions led by top academics from universities such as Imperial College, LSE, UCL, King’s College, Cambridge and Oxford. Complementing these internal activities, our range of partnerships enables students aiming for places at Sutton Trust 13 universities to rub shoulders and sharpen their intellects with writers, journalists, academics, and fellow most able students at uniquely arranged events in central London as well. Humanities students and social scientists attend a series of lectures on the History of Capitalism at The Legatum Institute, culminating in a day of student-led debate; medicine hopefuls fulfil a range of workshops with medics at Imperial College and Barts and The London School of Medicine and Dentistry; and natural scientists learn about and contribute research ideas as a Student Advisory Board for King’s College London’s ‘Muscle Lab’. Given the popularity of the sciences amongst our 6th Formers, we are also delighted to have formed an arrangement with The Royal Society, who are hosting our students at a number of their lectures and ‘café scientifique’ discussions this year. Their first visit in February saw students receive a tour of the Royal Society’s glorious building; hearing about its pivotal role at the forefront of scientific discovery since the mid-17th Century before taking their seats to hear Professor Katherine Willis on how harnessing the phenomenon of ‘polyploidy’ in plants will help us take on the great global challenges of food security and climate change. Similarly numerous, top mathematicians, physicists and engineering students, who have been attending bi-weekly ‘King’s Factor’ further maths workshops at King’s College, will now be able to do so in school, as the HEA begins a franchise of this hugely popular maths club; resourced and co-run in-school by graduate tutors from the university’s maths department. 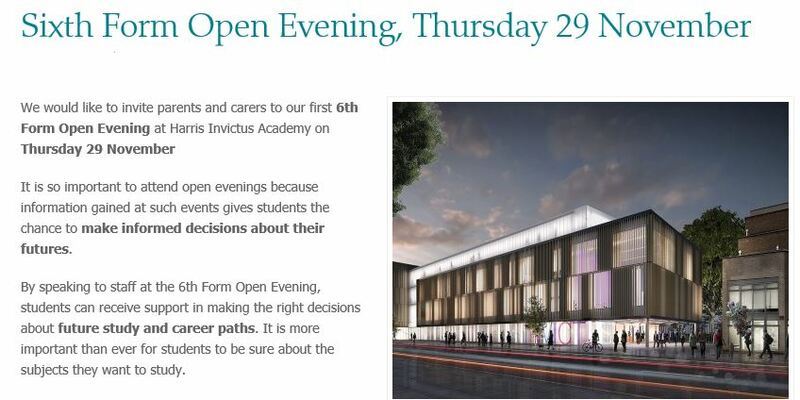 Complimenting these extra-curricular opportunities, HEA 6th formers have also begun using Unifrog, an award winning university selection tool designed to ensure students choose the universities best suited to their academic potential and wider personal preferences. The software also enables the Harris Experience team to track students’ choices to ensure they have the necessary guidance and support in place to help them reach their desired destinations. Efforts given extra momentum by our growing HEA alumni network, currently being built with the help and expertise of Future First, and mobilised to great effect this December when 5 recent HEA leavers now at Cambridge, UCL, King’s and Exeter returned to feedback their experience and advice to our Year 12 cohort at Harris Upper Norwood (please see separate article on this event here). With much to look forward to in 2016 for all those involved with the programme, we would like to extend our congratulations to all HEA students currently receiving offers from Cambridge, UCL, Warwick, Imperial College, LSE, Bristol, Durham, York, Edinburgh, Nottingham, Birmingham, King’s College, and other highly competitive Russell Group Universities.